Recruiters Comments: Our Client is looking for an IT support to join their team in Dublin (For 12- months contract) with the possibility of extension. They provide end-to-end solutions that enable more affordable and accessible technology around the world. You will be working in a fast-paced environment where every day brings unique new challenges and new opportunities. In this role, you will be providing technical support and training to personal computer and PC network users. Assisting users in solving problems using available hardware and software tools. Also supports, installs, and maintains personal computers, local area networks, server hardware, operating systems, software, and related IT sanctioned peripherals. Ø Installs and supports both hardware and software components for user group. Ø Evaluates system configuration and software to ensure effective use of hardware resources. Ø Performs preventive maintenance, test and repair of equipment. Ø Addresses and resolves hardware, software and customer issues. Ø Engages users to determine their potential future business requirements. Ø Provides positive customer experience with each customer interaction. Ø Responsible for installation and maintenance of moderately complex hardware/software systems and supporting smaller user groups. 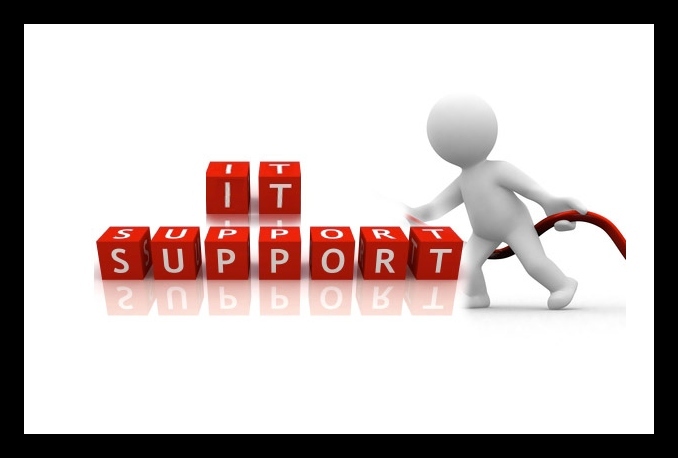 Ø Implements ways to optimize PC hardware resources in achieving business objectives. Ø Assists with maintenance of local area network server systems. Ø Knowledge of basic principles, methods, technologies and practices of a professional/technical field. Ø Apply a basic understanding of the underlying principles of a professional discipline – typically obtained through formal study. Ø General knowledge of procedures and activities within own work area. Ø Ability to relate actual day-to-day work to business priorities. Ø Focused on learning the key aspects and duties of the job being performed.